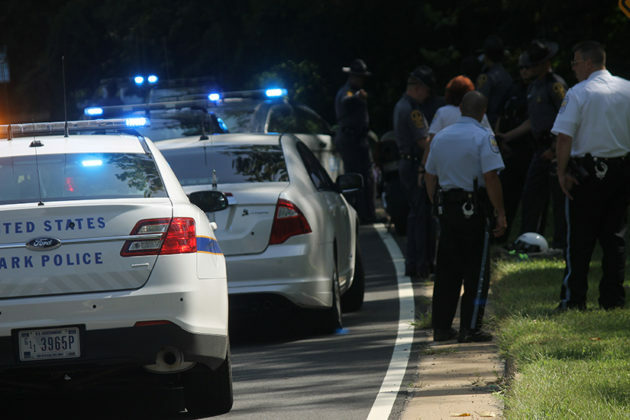 A wild police chase that started on I-66 has ended in Arlington. 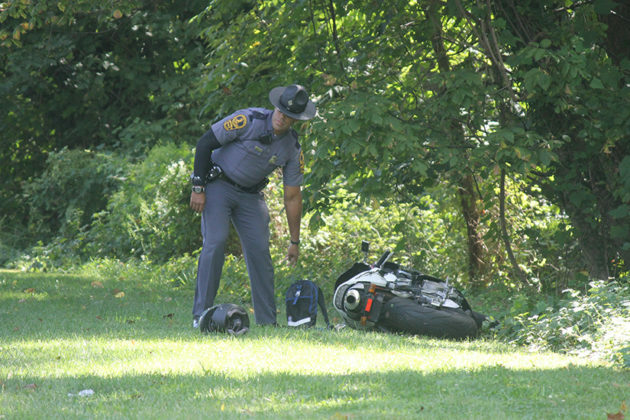 Virginia State Police were chasing two motorcyclists who refused to stop after one was reportedly involved in a crash on the highway, according to scanner traffic. 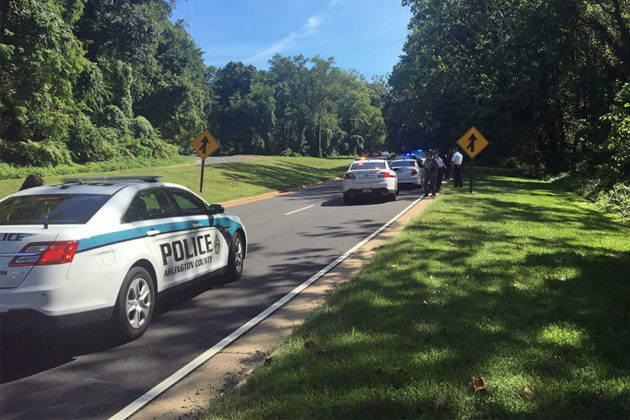 The pursuit continued into Arlington and the motorcyclists took the Glebe Road exit into Ballston. With a Fairfax County Police helicopter overhead tracking their movement, the bikers briefly stopped in Ballston and then made their way north, past the area of Washington-Lee High School and onto Lee Highway, according to police radio traffic. 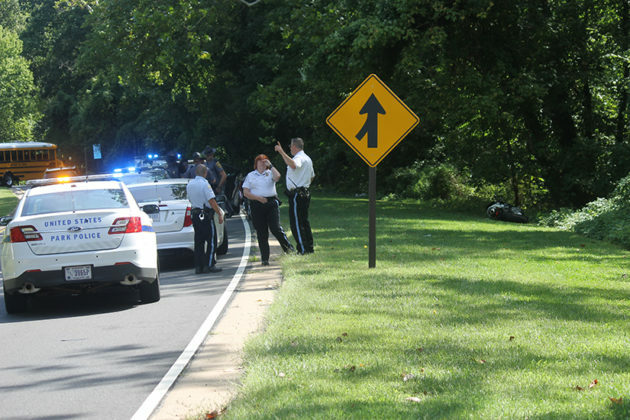 One of the suspects was reportedly taken into custody after he damaged his motorcycle and tried to flee on foot into the woods at the intersection of Spout Run Parkway and Lorcom Lane. Police temporarily closed portions of the parkway to traffic during the incident. 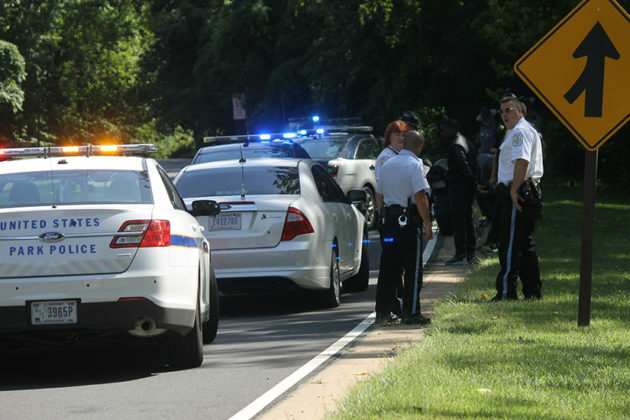 Virginia State Police pursued the suspects through the county; per Arlington County Police policy against chasing suspects for minor crimes, ACPD units were instructed not to pursue.